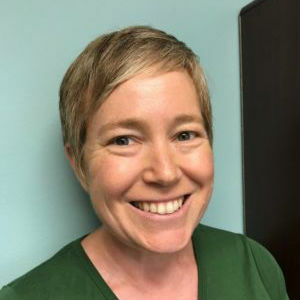 Nadya Rosen is Managing Attorney of the Victim Advocacy Program, a state-wide project that provides direct advocacy to survivors of crime with disabilities and promotes systemic change in how victim response systems work with survivors with disabilities. Nadya previously worked at Brooklyn Legal Services, in both the Housing and Family Law/DV Units. In particular, Nadya worked on a grant representing survivors of domestic violence with mental health diagnoses in family court proceedings. Prior to attending law school, Nadya worked as an advocate at Safe Homes Project, providing advocacy and support to survivors of domestic violence and training on the dynamics of intimate partner violence in LGBTQ communities. Nadya is a graduate of University of California, Santa Cruz and City University of New York School of Law. Nadya is licensed to practice law in New York and Wisconsin. She lives in Madison with her partner and son.